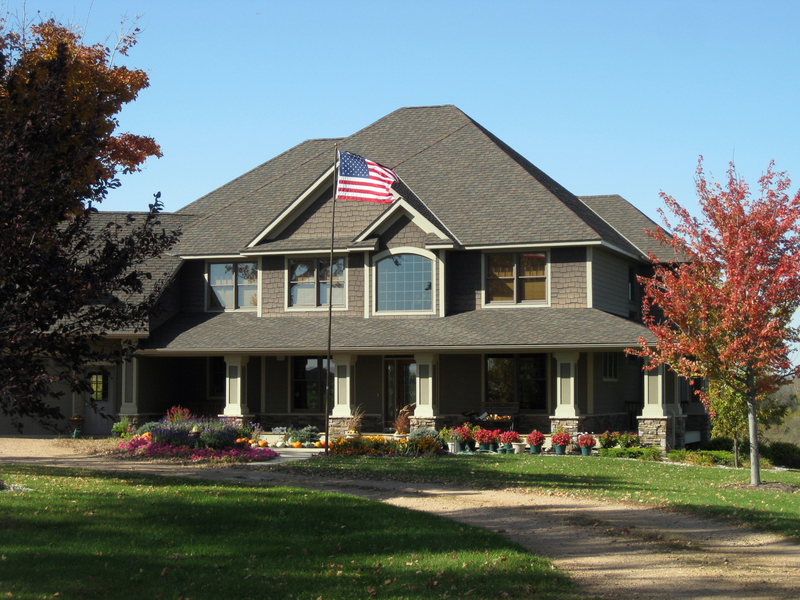 Home – Maetzold Homes, Inc.
From new construction, to building a deck, finishing the basement or adding on to your existing home, Maetzold Homes Inc. has the knowledge and experience to help complete your next home project. Now is the best time to start planning your deck or porch addition. 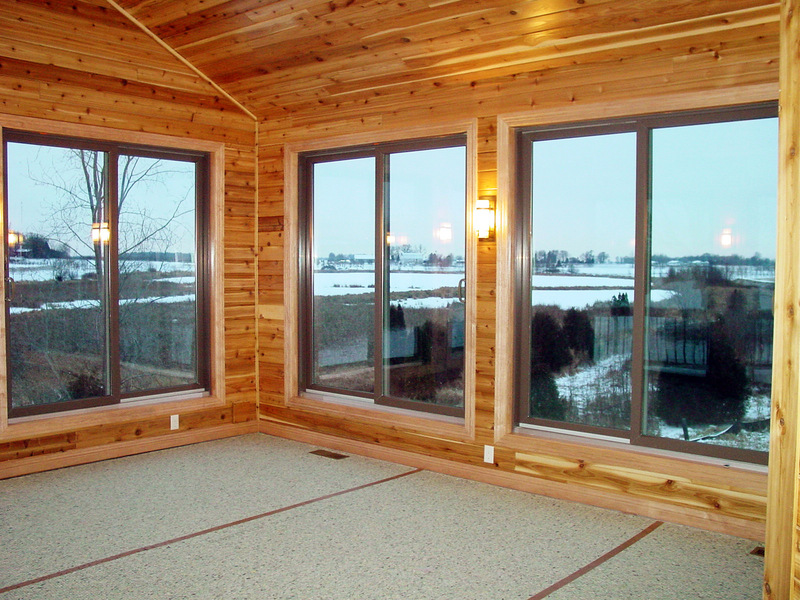 A deck, screen porch, or 3-4 season porch can add new life to your home, especially during the beautiful summer months in Minnesota. 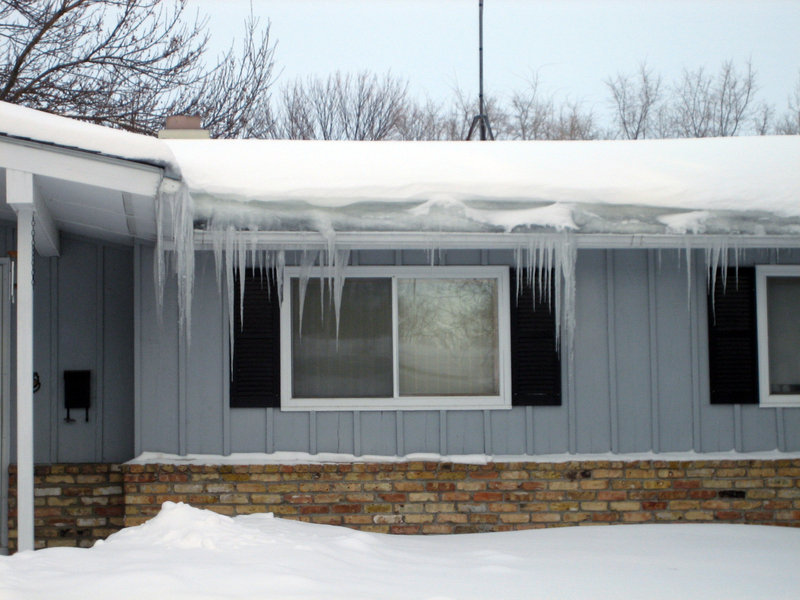 Ice dams can cause serious damage to your home. Let the experts at Maetzold Homes Inc. remove the snow and ice from your roof. Maetzold Homes Inc. provides high-quality construction services including custom home building, remodeling, commercial construction and renovation, roofing, siding, additions, storm damage repair and ice dam removal in the southwest metro area. 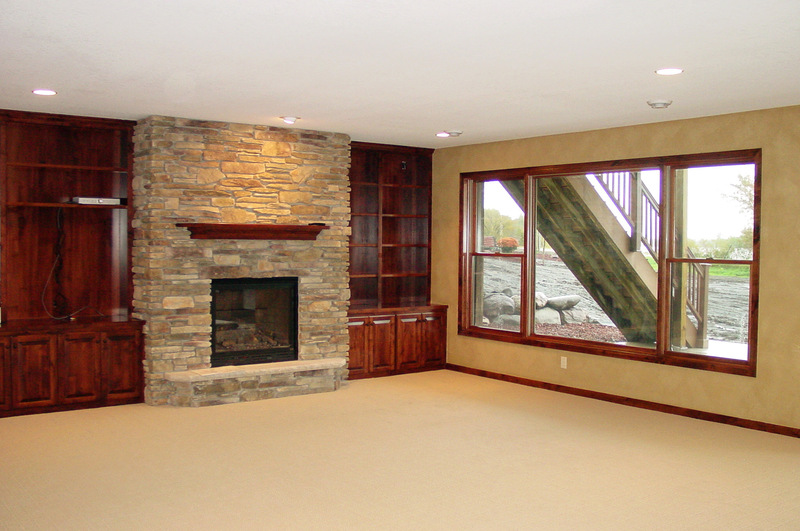 Our remodeling services include finishing basements, decks, porches, windows, doors and sheds. We have been serving the communities of Carver, Hennepin and Wright counties and the cities of Mayer, Minnetonka, Norwood-Young America, Plymouth, St. Bonifacious, Waconia and Watertown for over 15 years. Maetzold Homes enjoys providing personal one-on-one service for homeowners with construction services that emphasize our commitment to high-quality craftsmanship. We believe it is better for everyone if things are done right the first time. We provide complete and responsive service comprised of our own workers, subcontractors, vendors, sales team and of course our clients. Quality is always a better value. 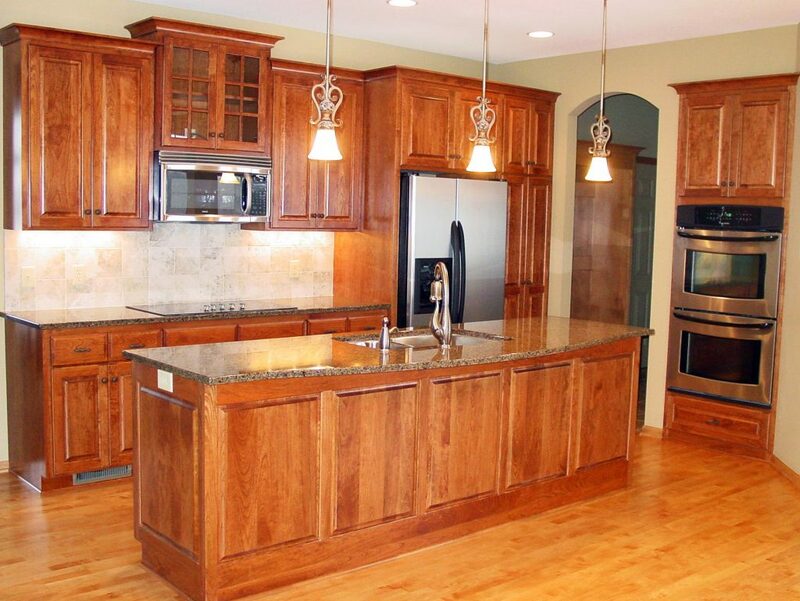 All of our efforts are geared toward understanding exactly what you want out of your new home, addition or remodel. 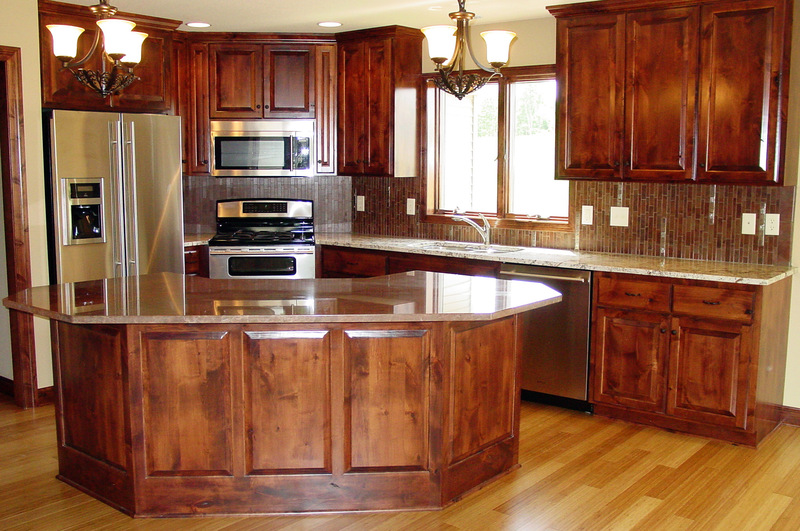 You can rely on Maetzold Homes to provide on-time and on-budget projects. Be sure to consider Maetzold Homes as your contractor of choice for your next project. Maetzold Homes offers a full range of exterior remodeling, from roofing and siding to window and door replacement. The kitchen has become the central meeting place of the home. From cooking and dining to a gathering spot for family and friends, Maetzold Homes can design an area that is uniquely functional for your home. Outgrowing your current living space? Many people like the idea of staying where they are and Maetzold Homes can help you do just that by assisting you in creating a basement design that matches your family’s needs.